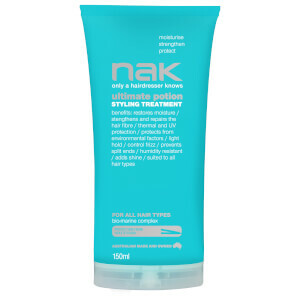 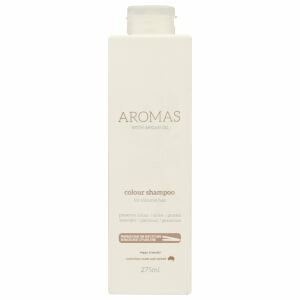 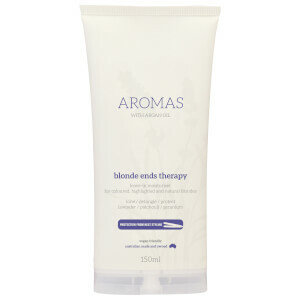 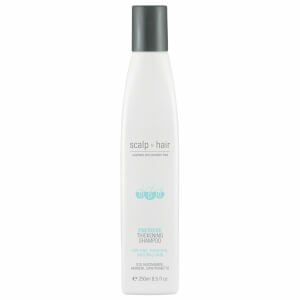 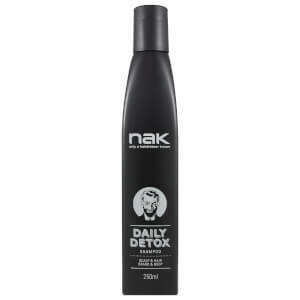 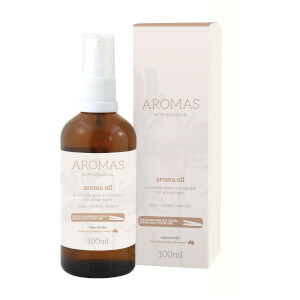 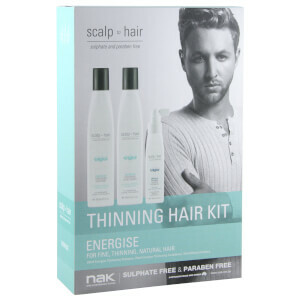 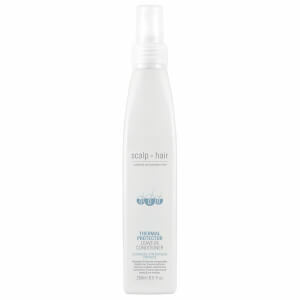 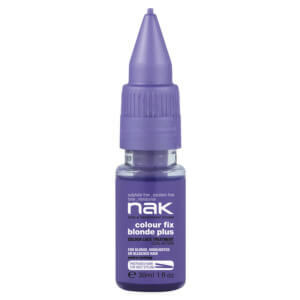 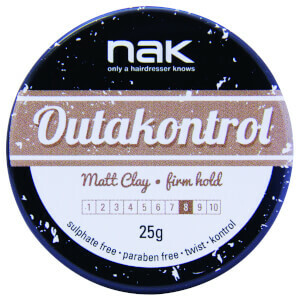 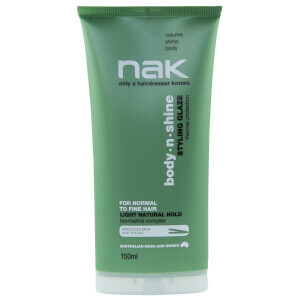 Nak are an Australian owned and operated haircare brand with a focus on professional-grade styling and treatment products. 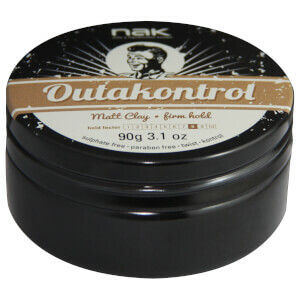 Operating under the mantra “Only a Hairdresser Knows”, Nak creates high-quality formulations suited to everyday use in salons and at home. 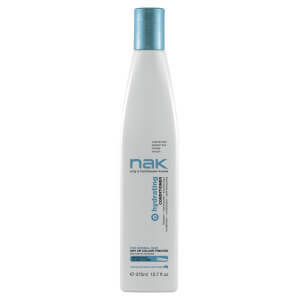 Nak products are suited to the full spectrum of hair types and concerns, meaning you can tailor your haircare routine to your unique needs.